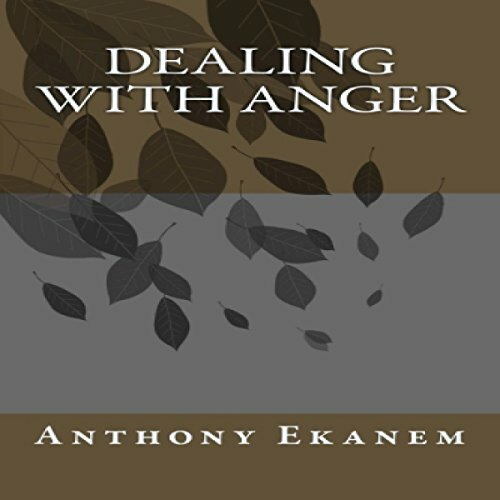 Anger can seriously impact an individual's life in a negative way if it is not contained and dealt with in a proper manner. Many people are not sure of how to control their anger, and this soon leads to complete loss of control of all their emotions as well as their life. It is important that you learn how to control your anger and learn how to turn it into a force that you can use to your advantage. When trying to deal with anger issues, it is important that you learn what your triggers are. Learning what you need to stay away from can make all of the difference when you are trying to get a hold on your anger. Different people will have different triggers, what makes one person angry may not necessarily have the same effect on another person. For this reason, it is important that you figure out your own triggers, and do not use the triggers of other people as your reference. It is also important that you begin to learn the signs that you are becoming angry, before you are in a full rage. Just as with triggers, different people will have different signs that they are becoming angry. However, many of these signs will be similar and easy to recognize.